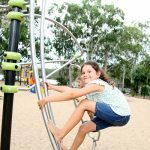 The Big Dam, Mount Morgan near Rockhampton is an example of a multi-generational play area where people of all ages can meet together to have fun, exercise, relax and enjoy themselves. 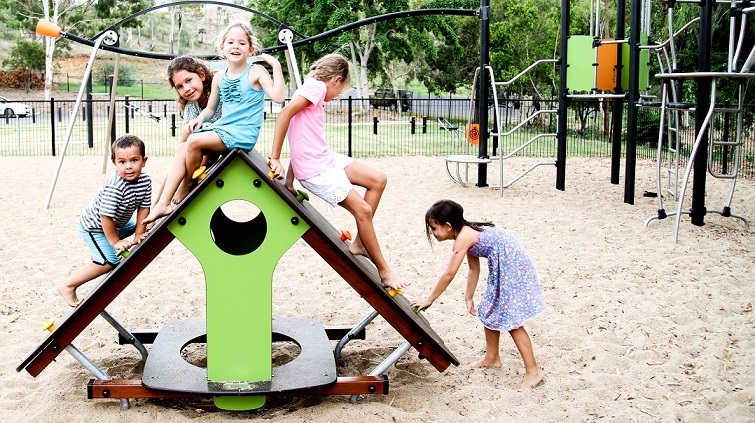 Creating a multi-generational play area involves organising the available space with play, sports and activity zones that are clearly identified, and yet close enough together to encourage communication and interaction between different groups of people. 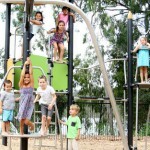 Proludic’s play and sport equipment at The Big Dam Playground encourages playful activities for toddlers, children, teenagers and adults. 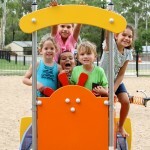 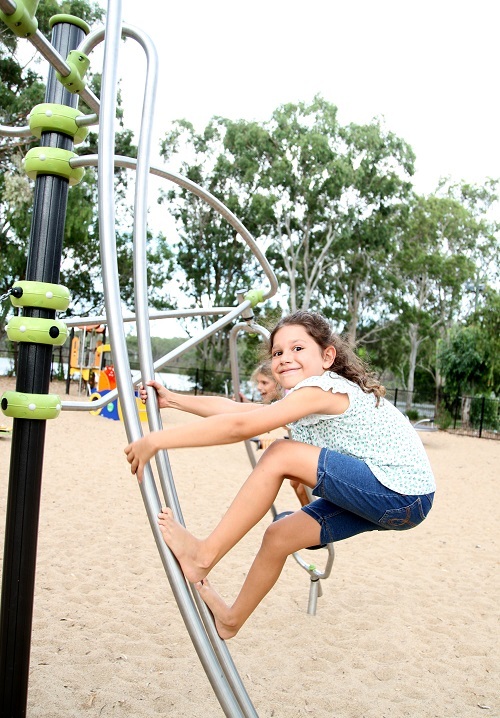 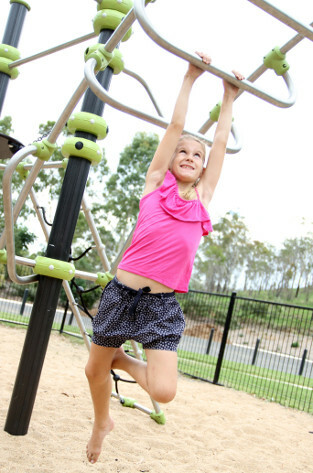 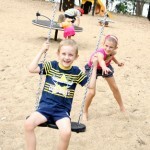 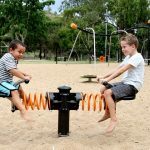 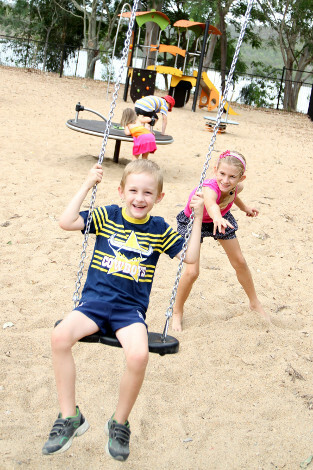 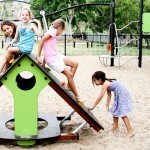 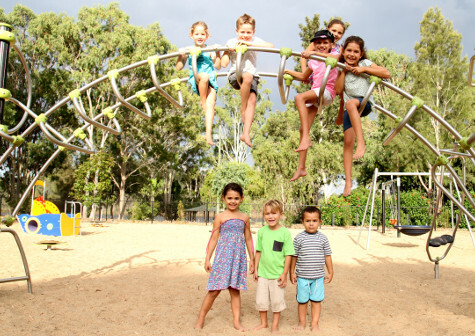 “The play equipment at the Big Dam in Mount Morgan is frequently used and thoroughly enjoyed by many local residents and visitors to the area. 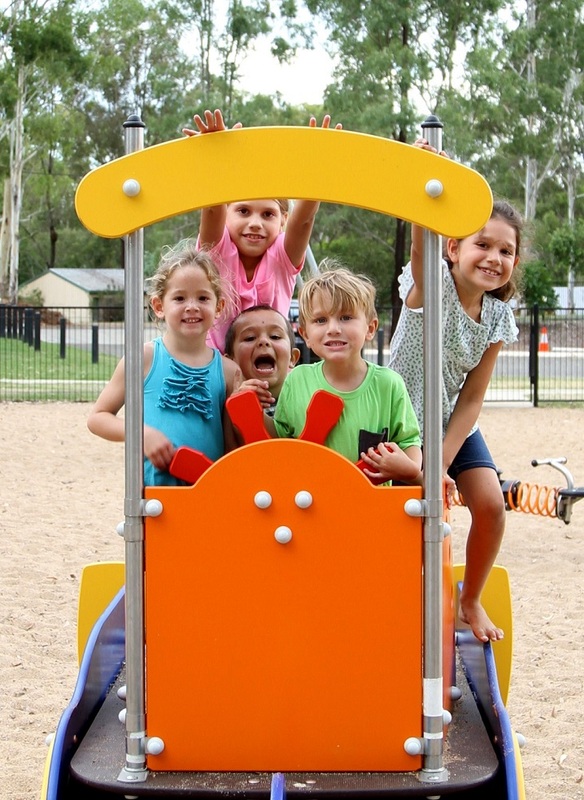 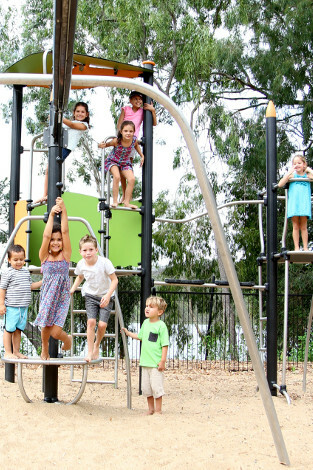 Not only is it great to look at, but it’s very functional ensuring that kids have fun and their families can rest assured knowing that it’s safe and constructed to Australian standards. 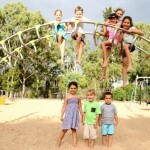 Evan Pardon, CEO Rockhampton Regional Council. 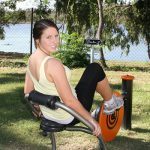 Click here to view the testimonial. 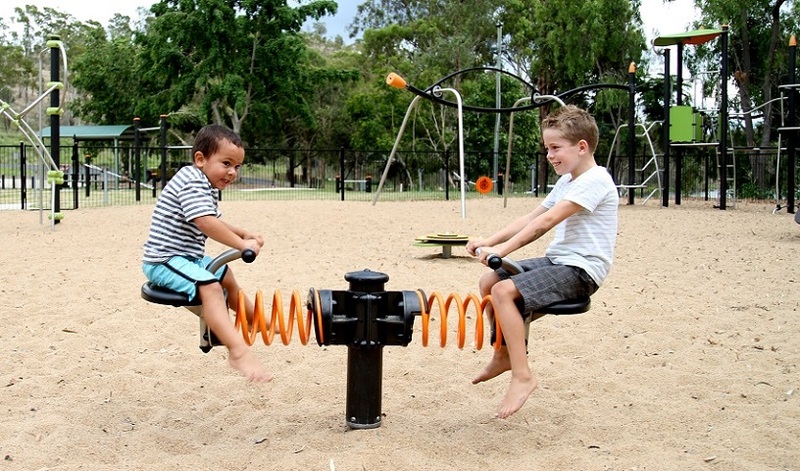 Proludic’s Diabolo, Ixo and Biibox play equipment for younger and older children has been provided within an attractive fenced area next to the dam. 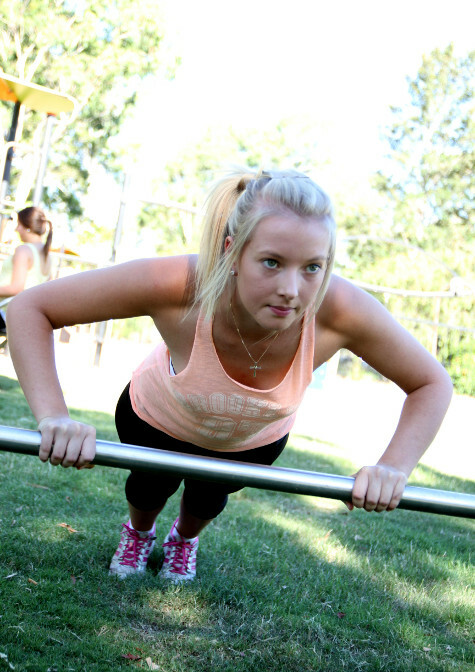 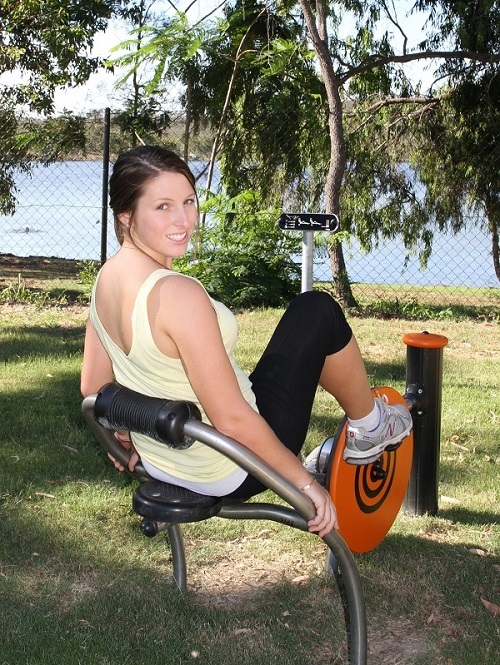 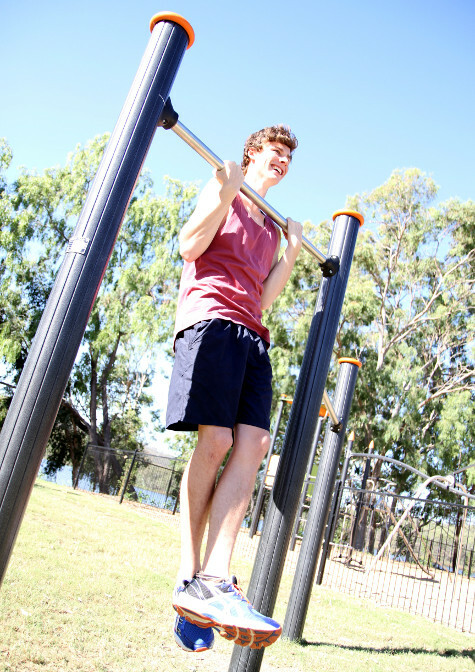 Vitality Fitness equipment is located adjacent to the playground to encourage teenagers and adults to exercise in a social setting whilst still being able to interact with the children in the playground. 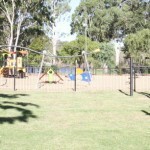 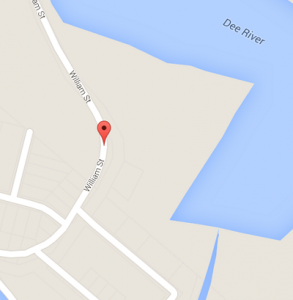 A skate park and half-basketball court are also located close by.